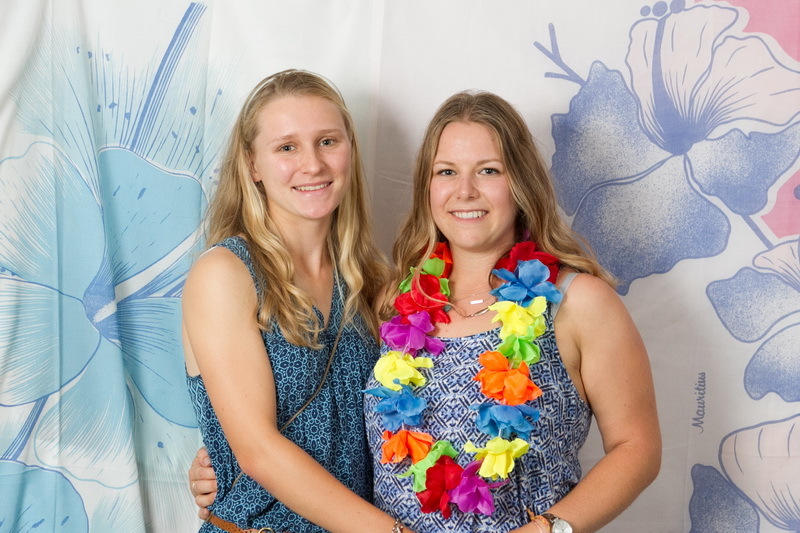 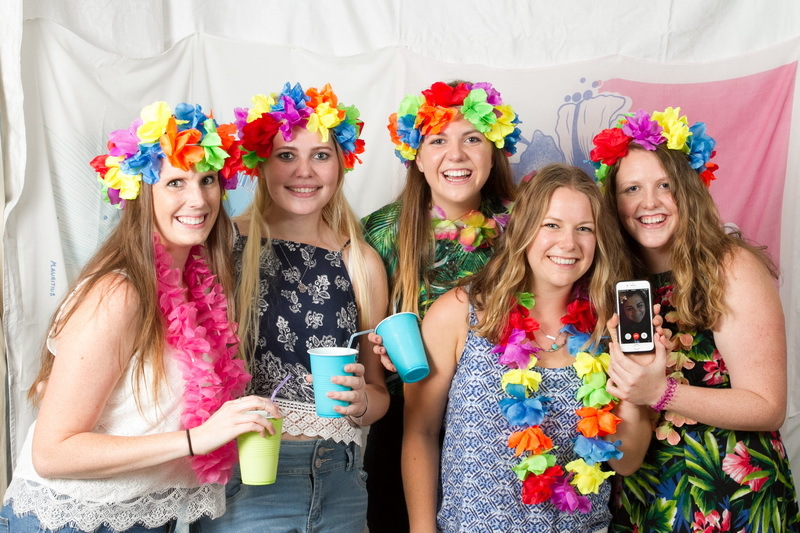 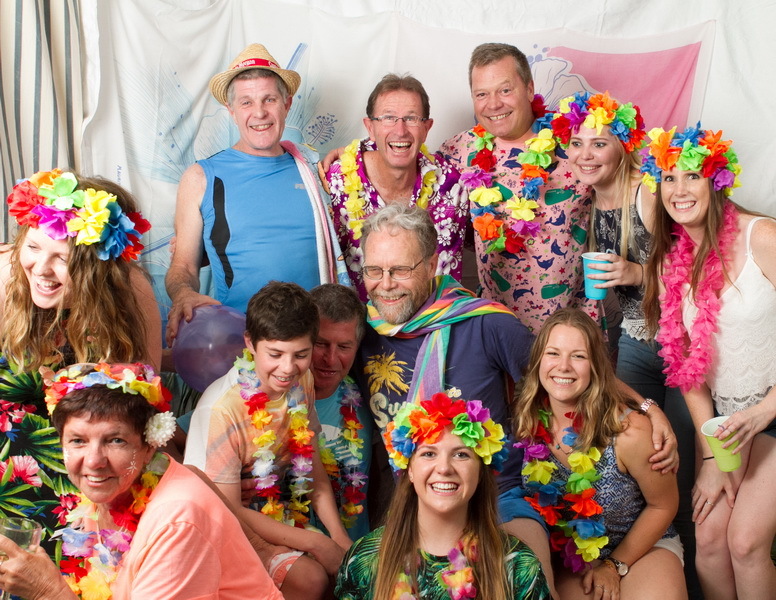 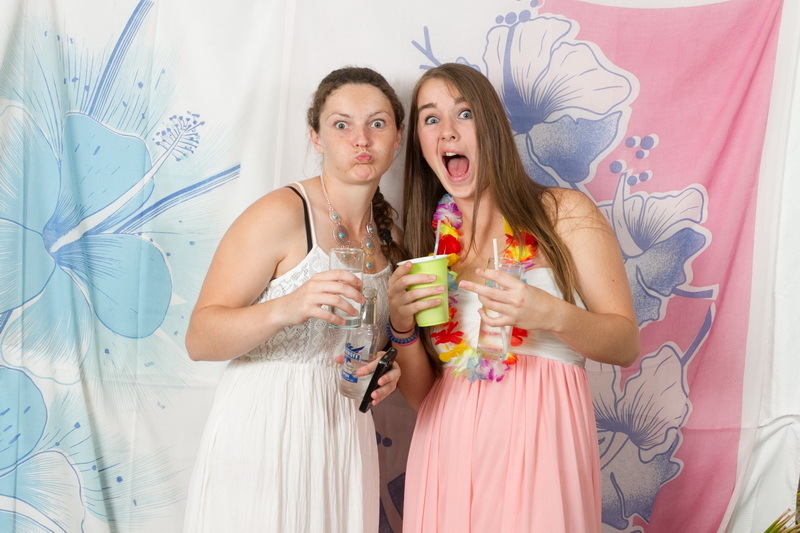 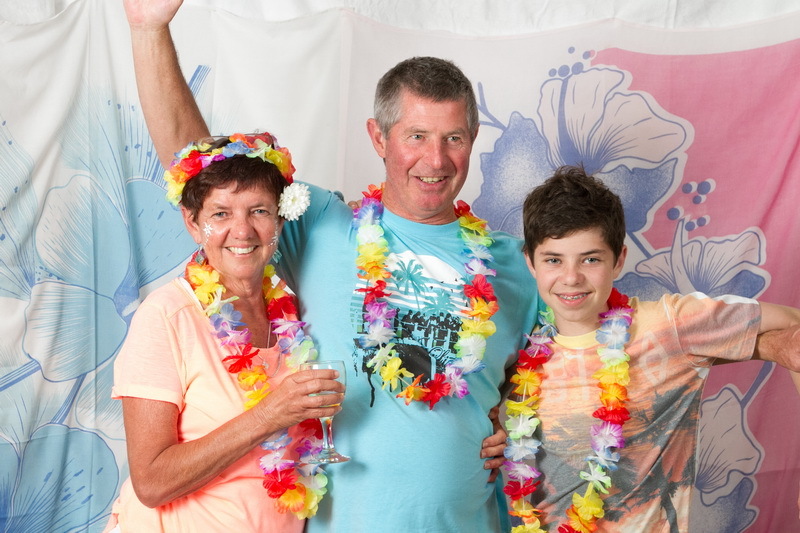 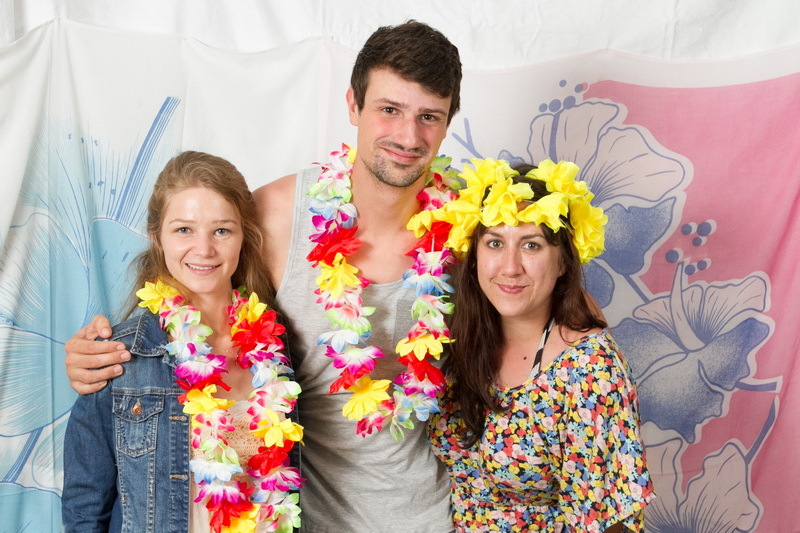 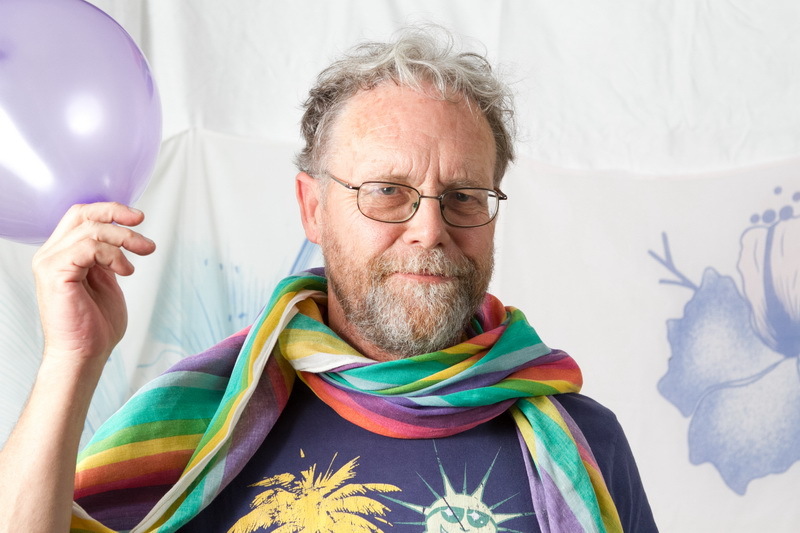 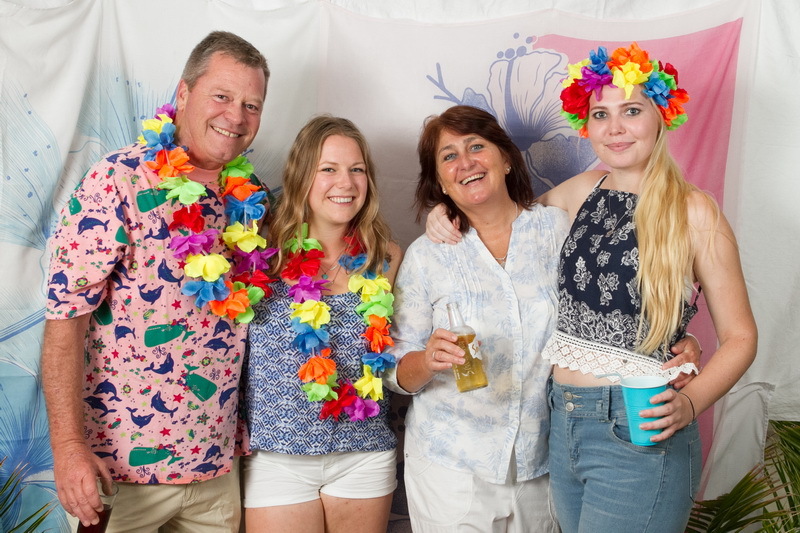 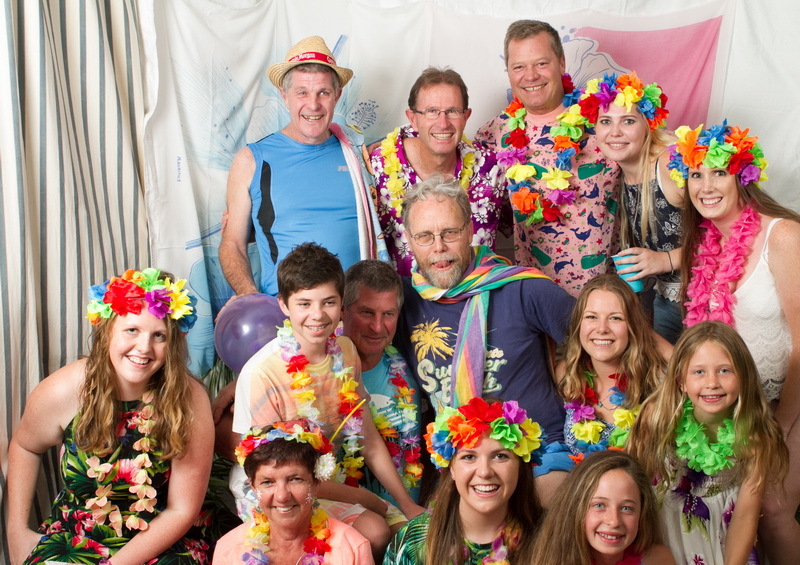 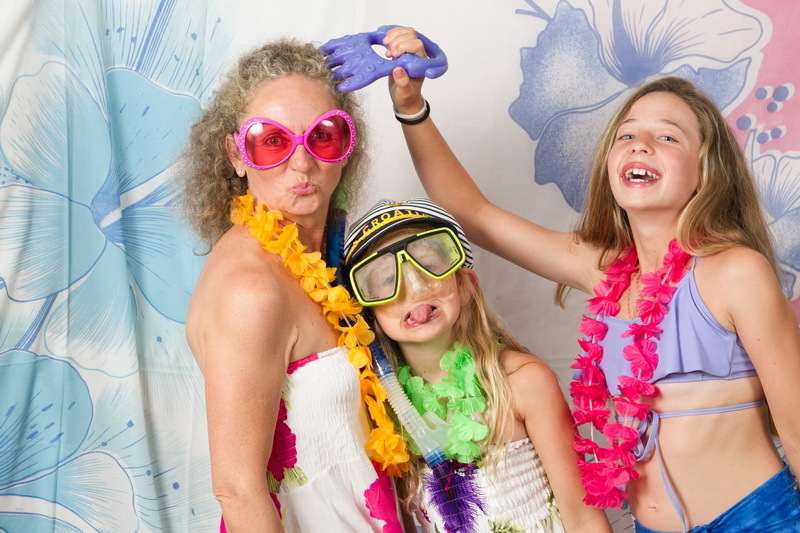 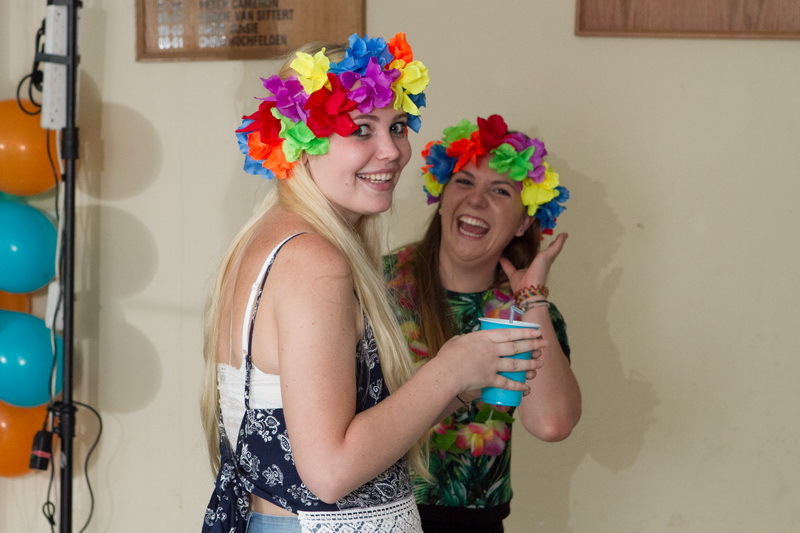 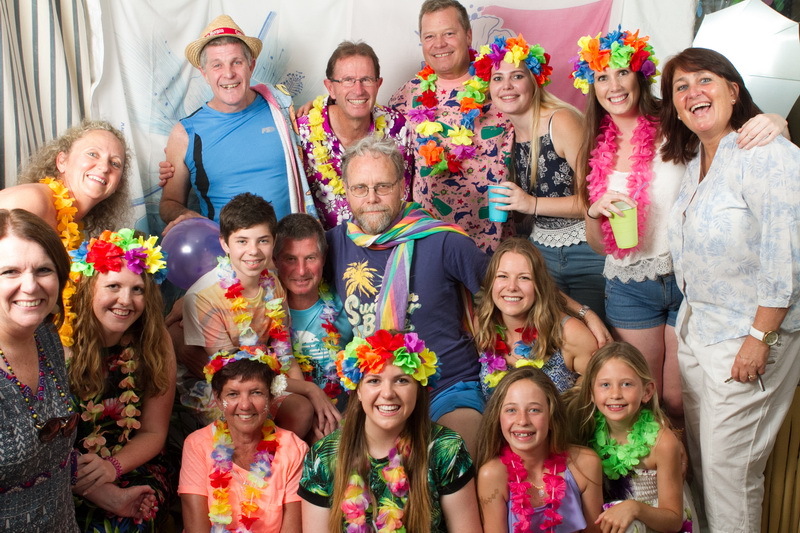 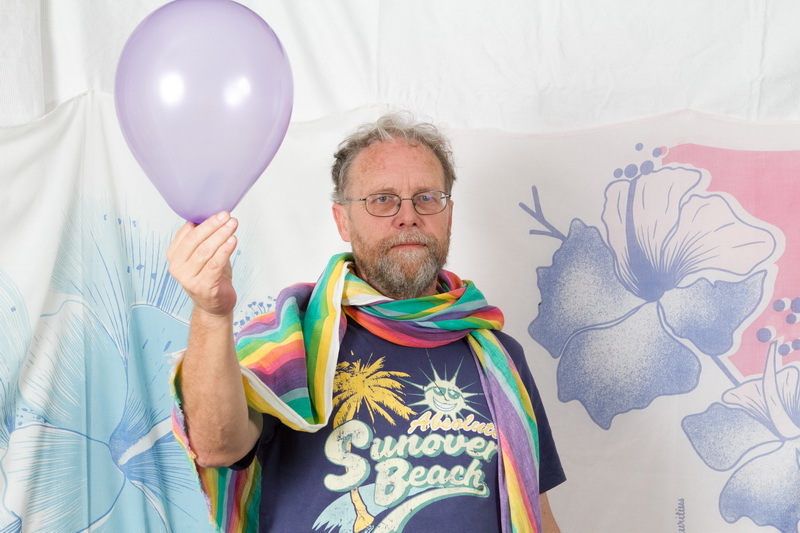 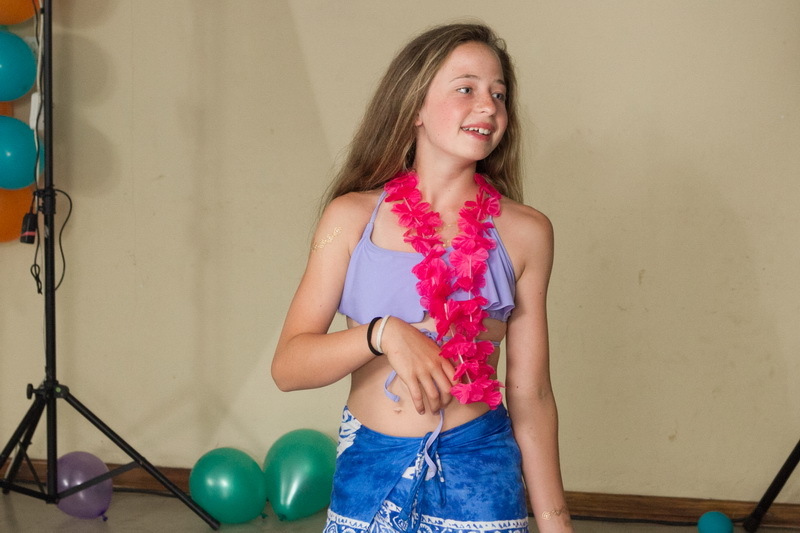 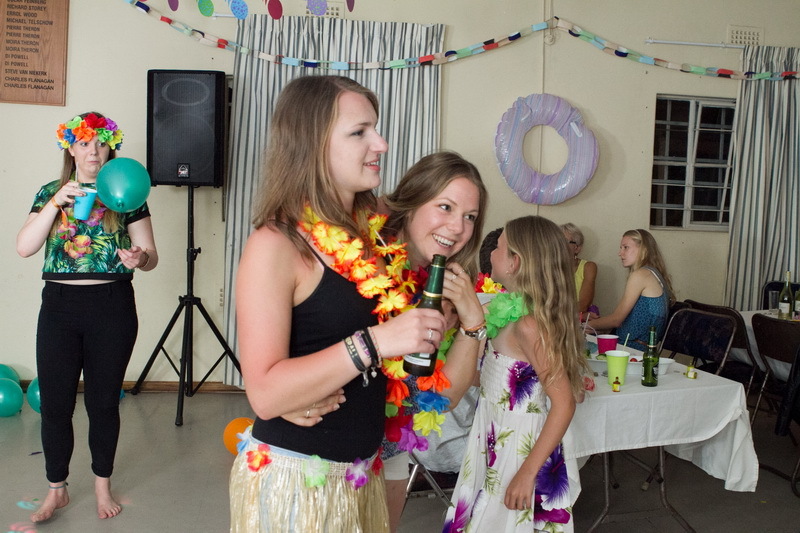 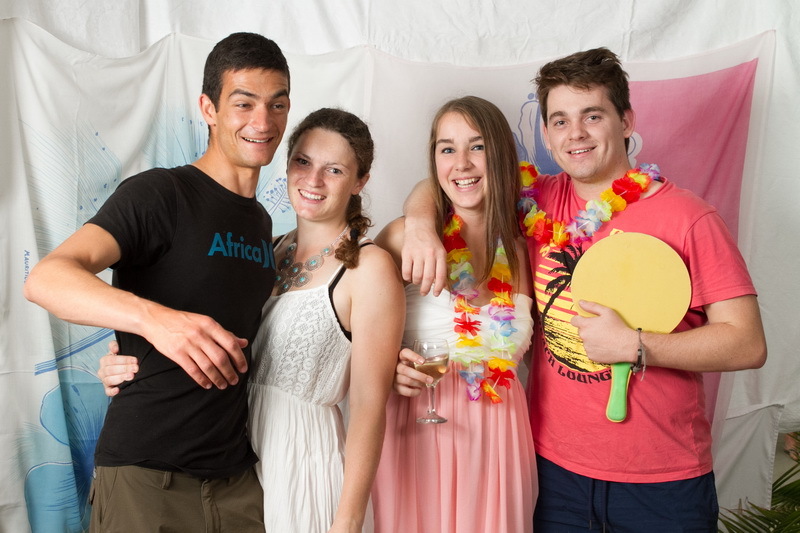 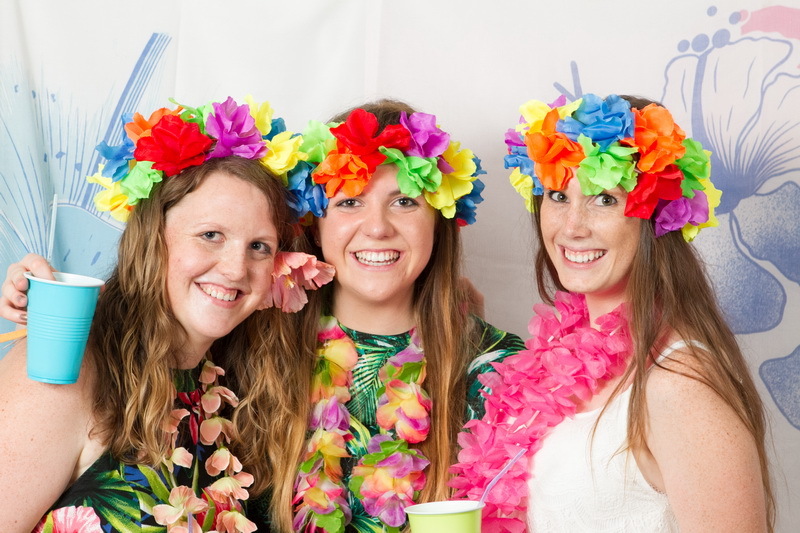 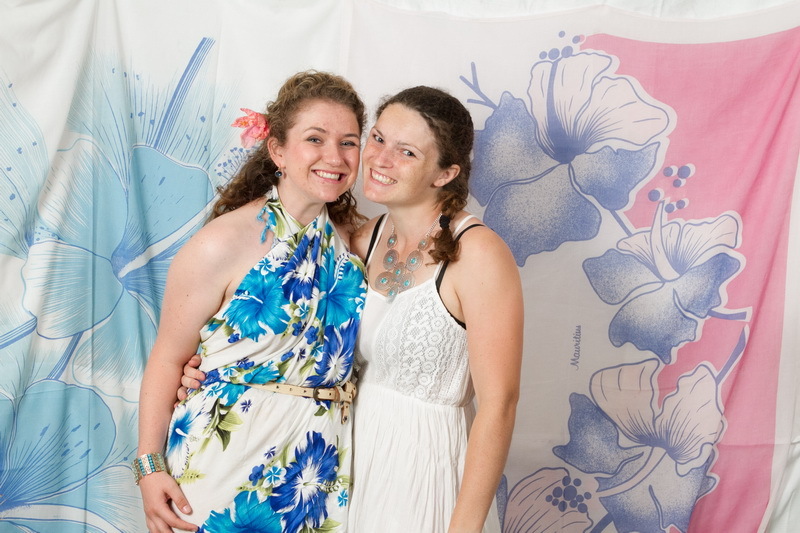 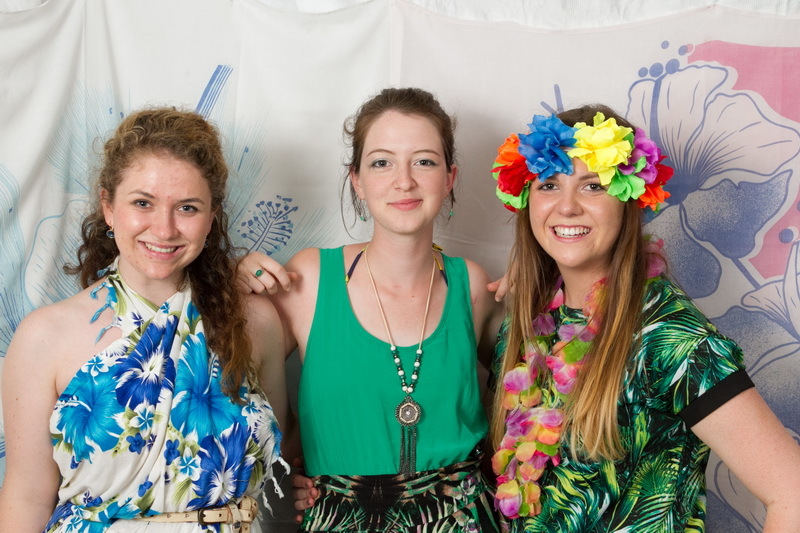 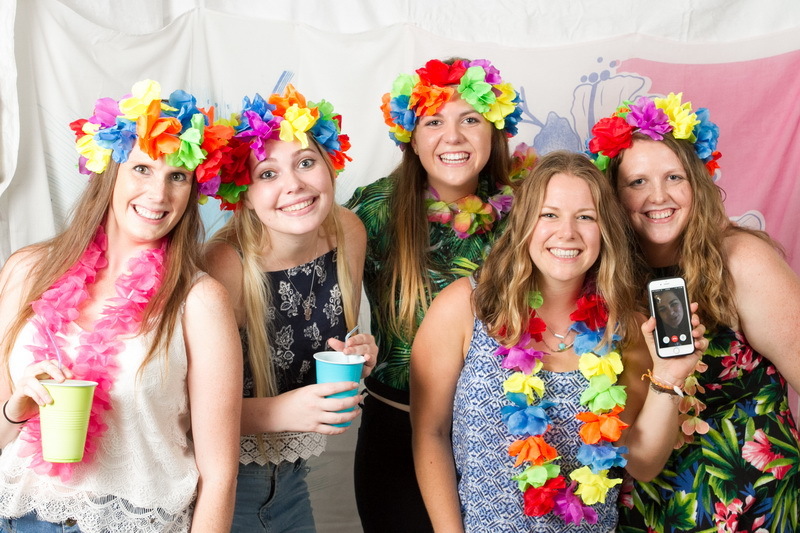 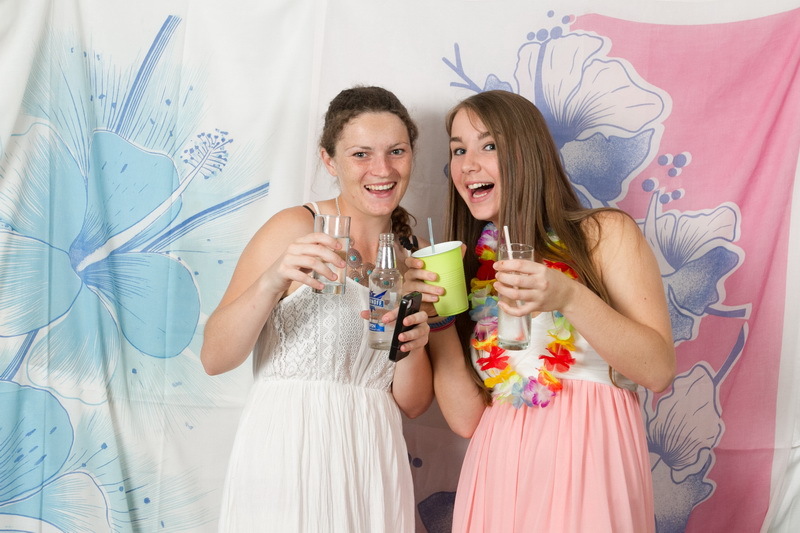 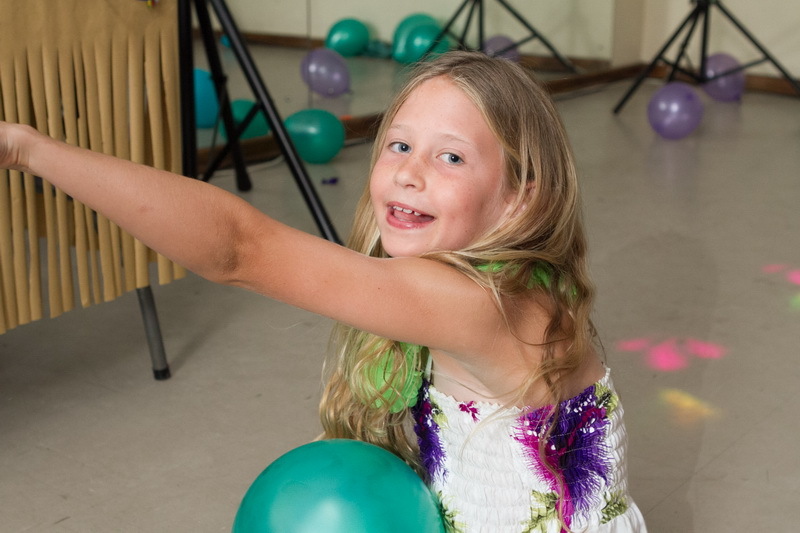 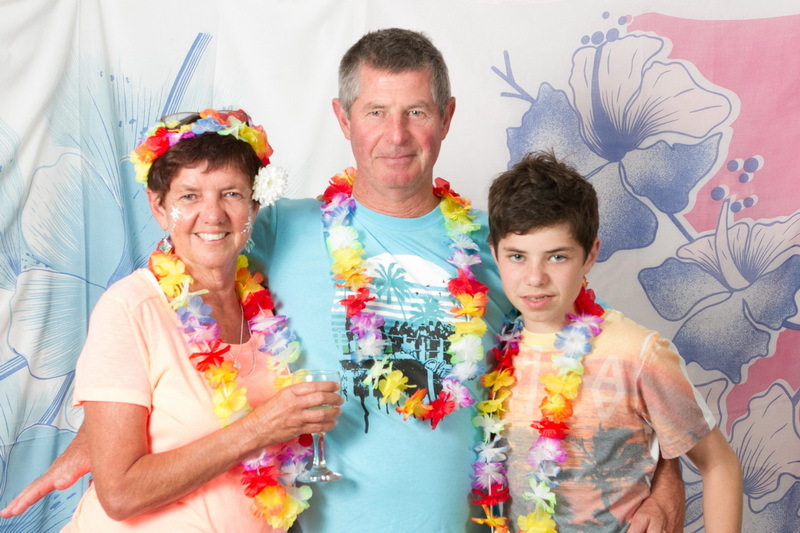 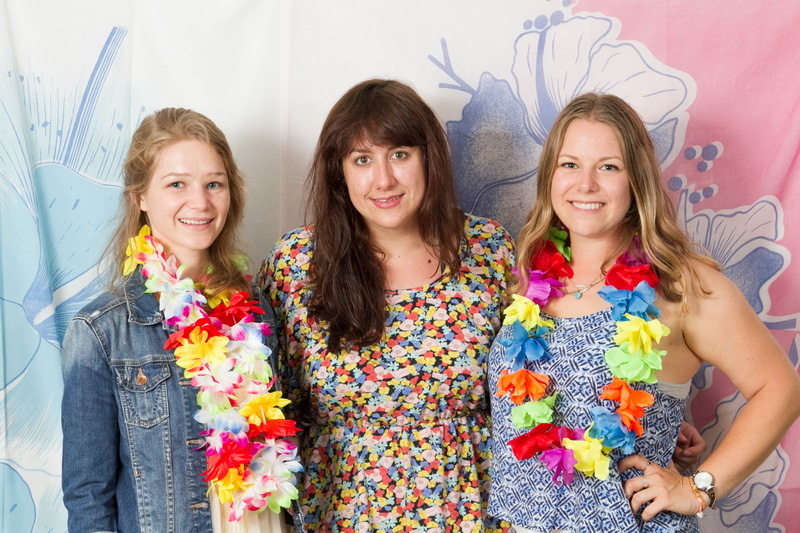 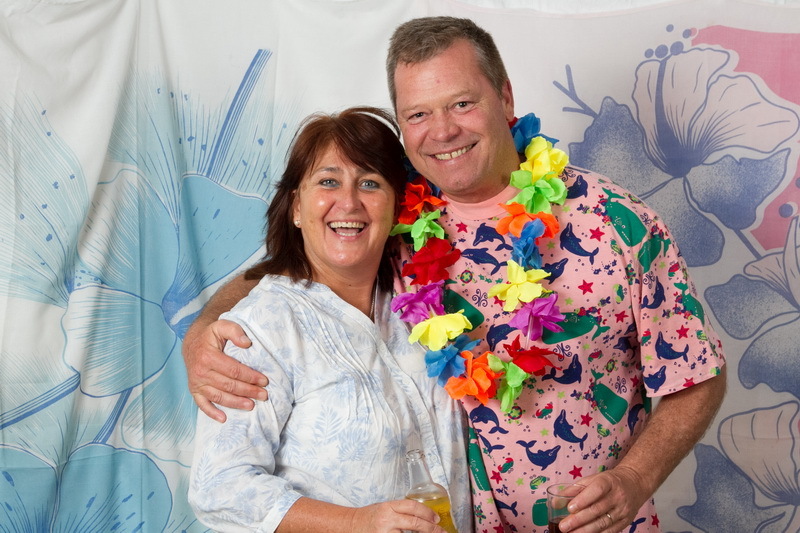 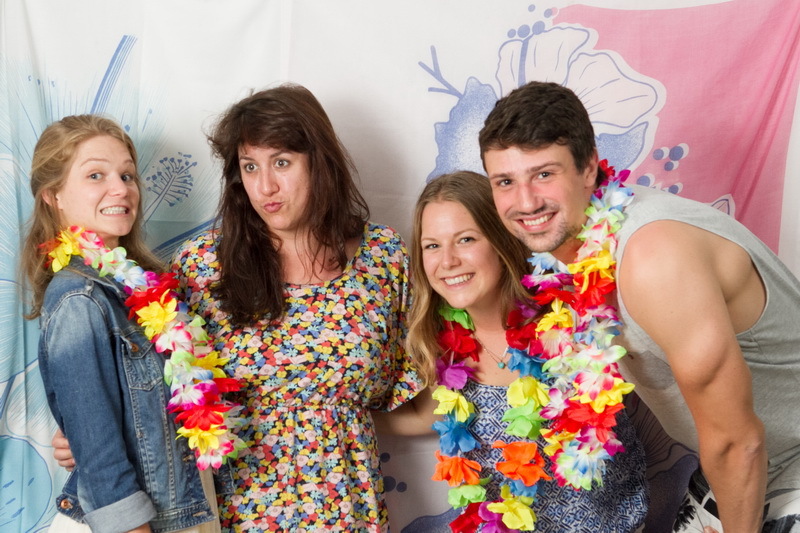 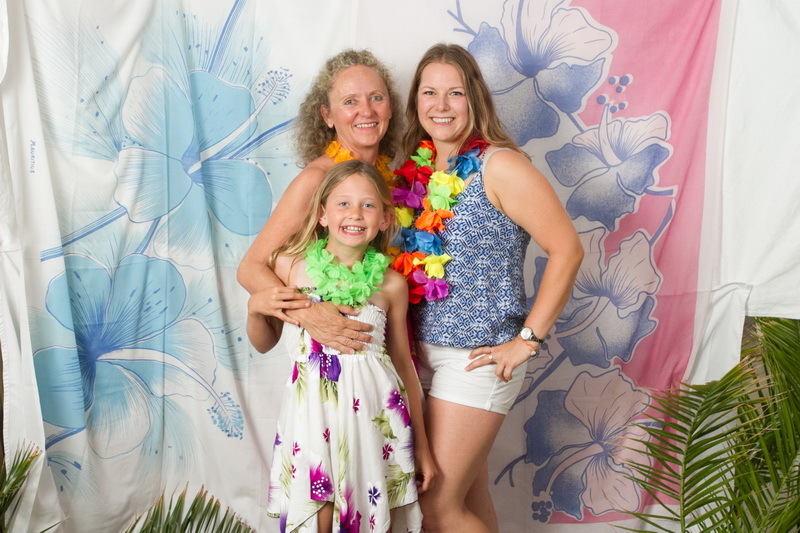 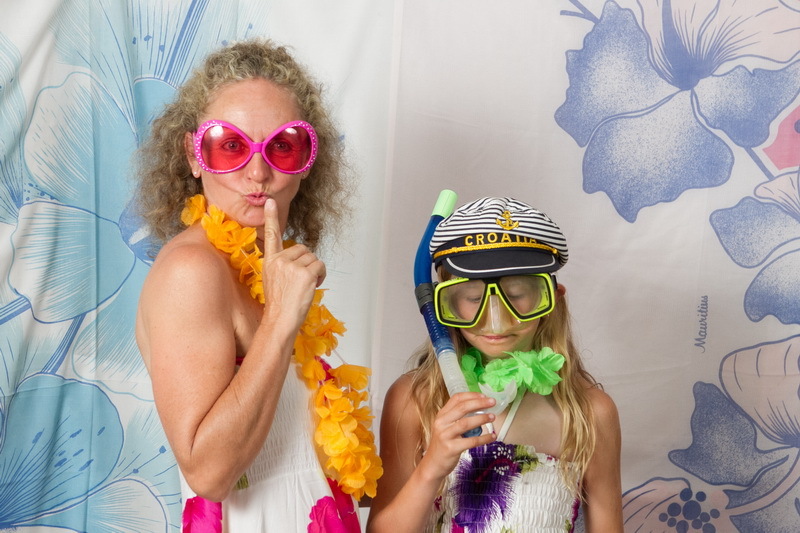 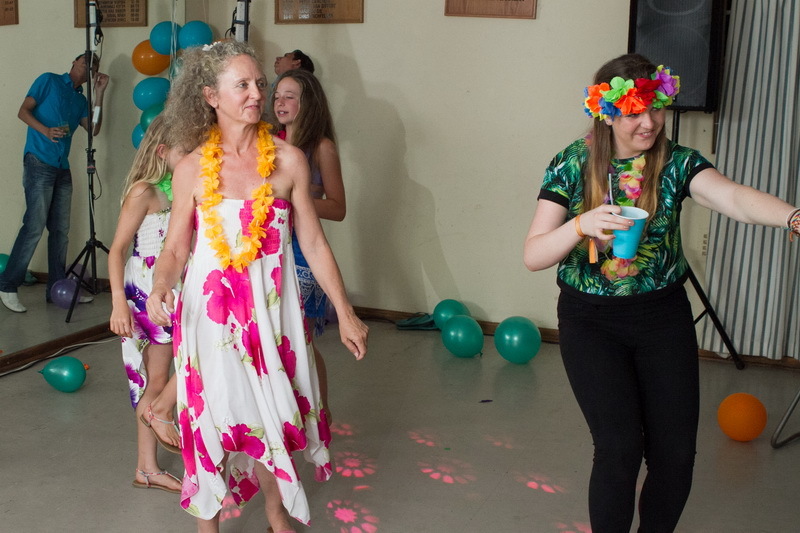 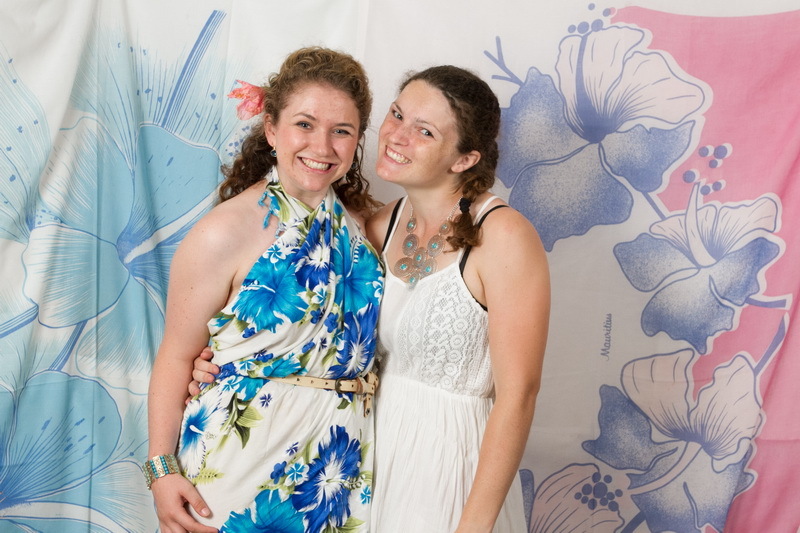 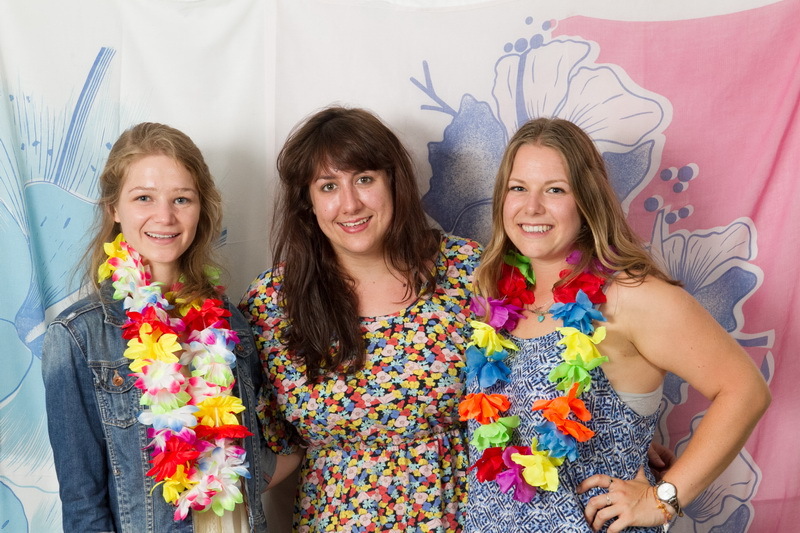 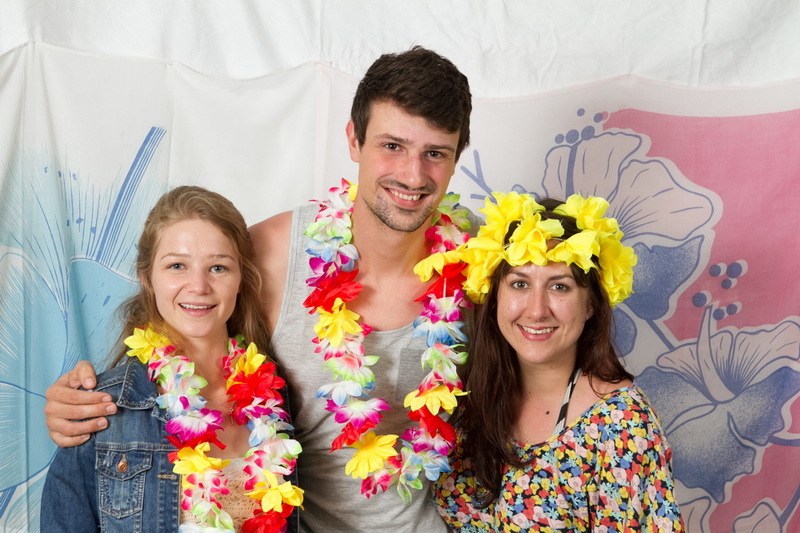 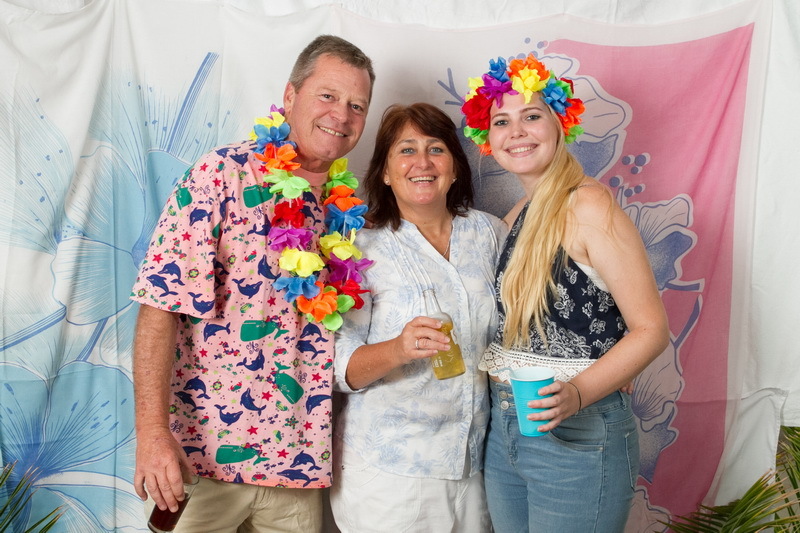 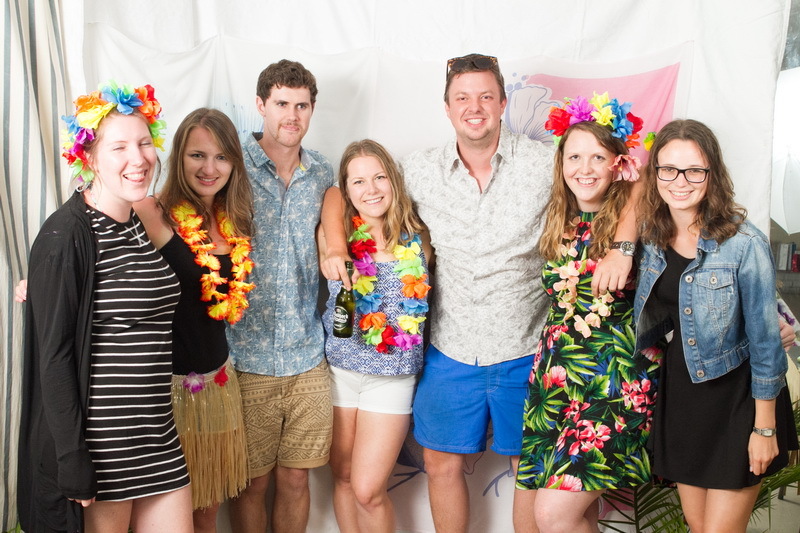 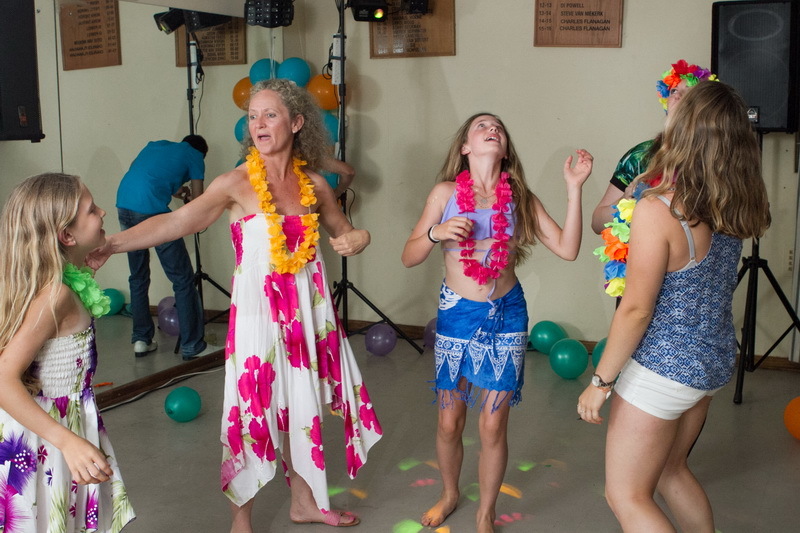 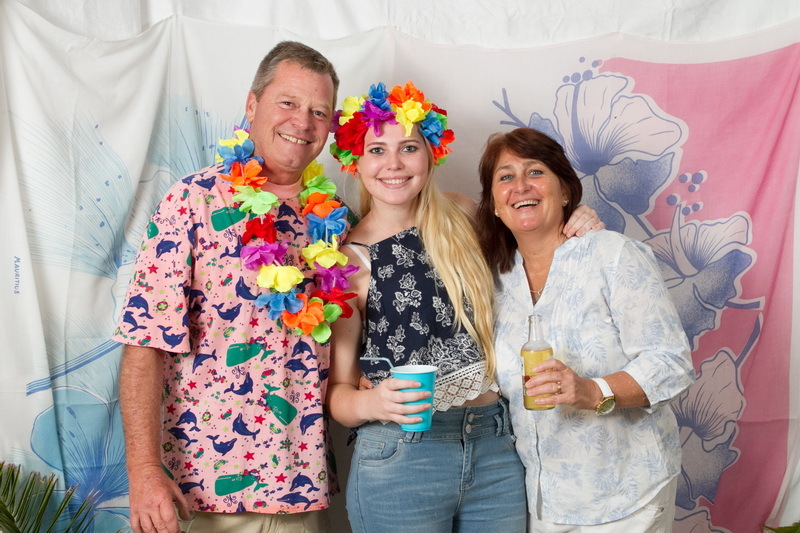 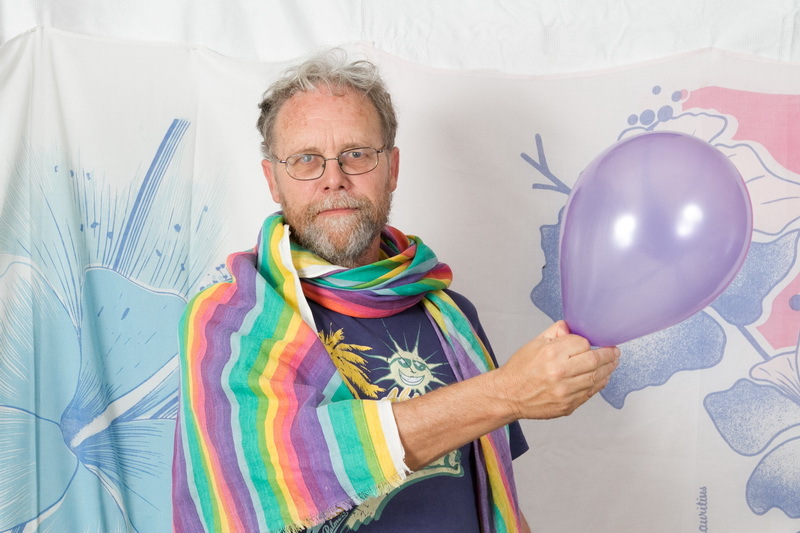 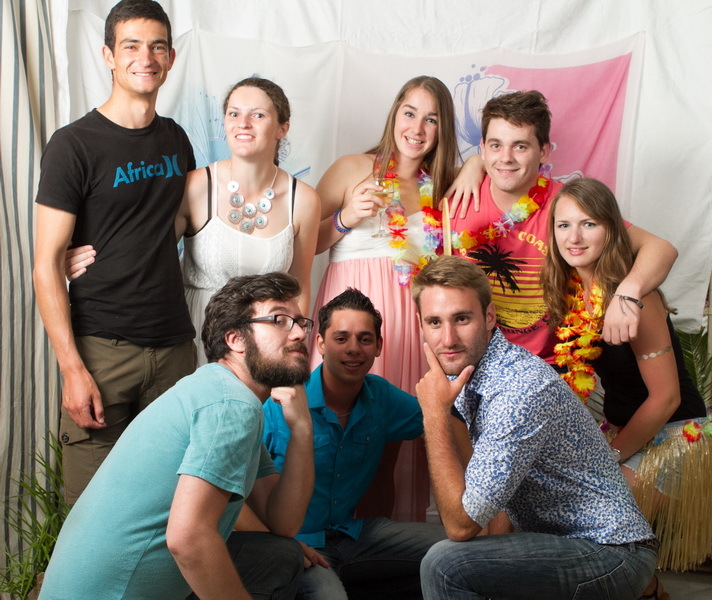 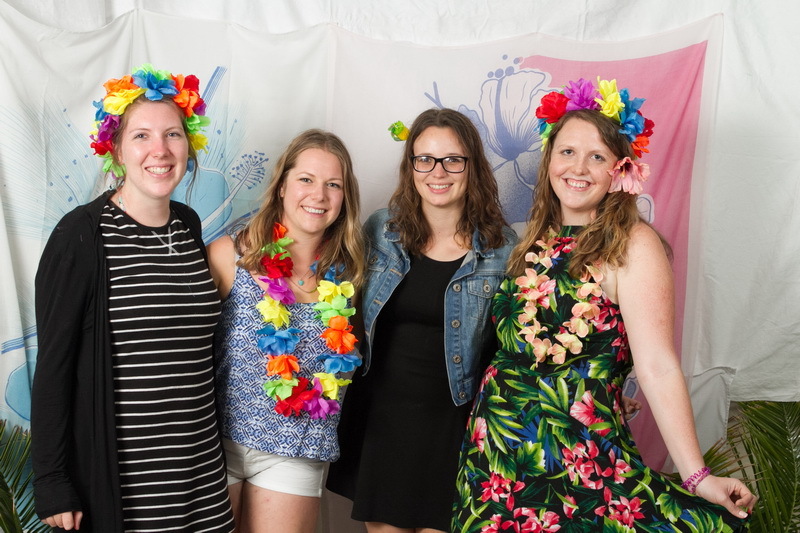 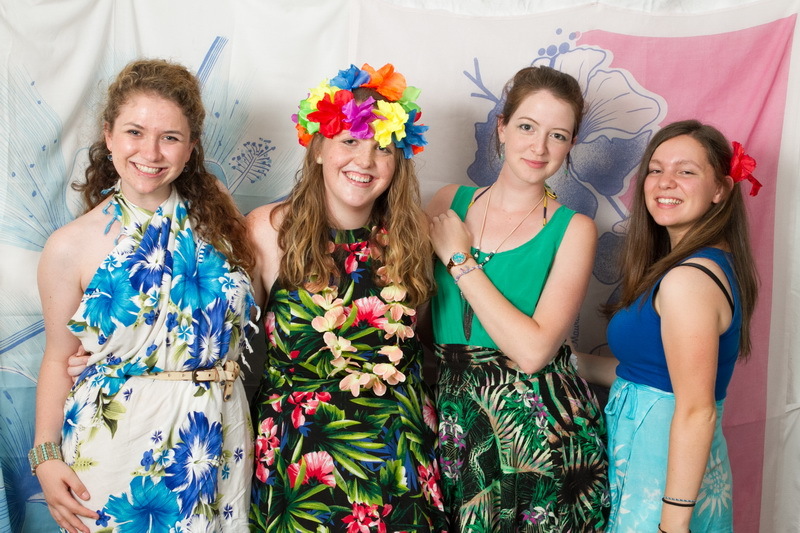 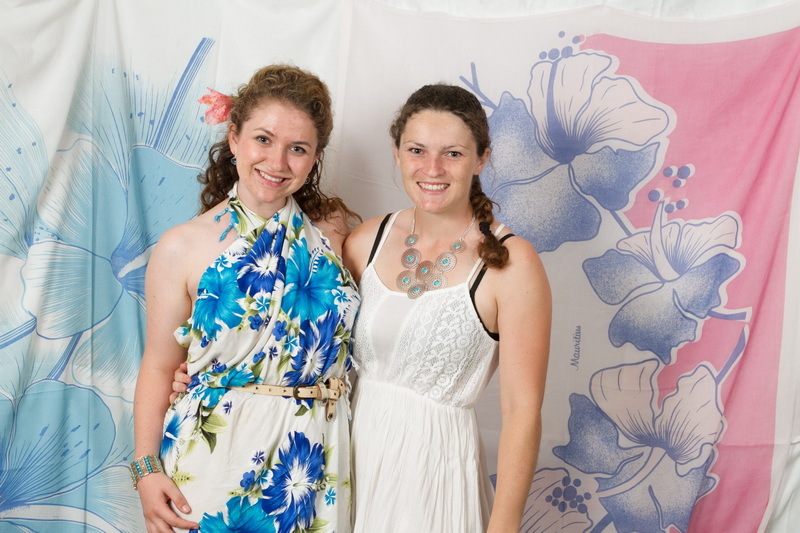 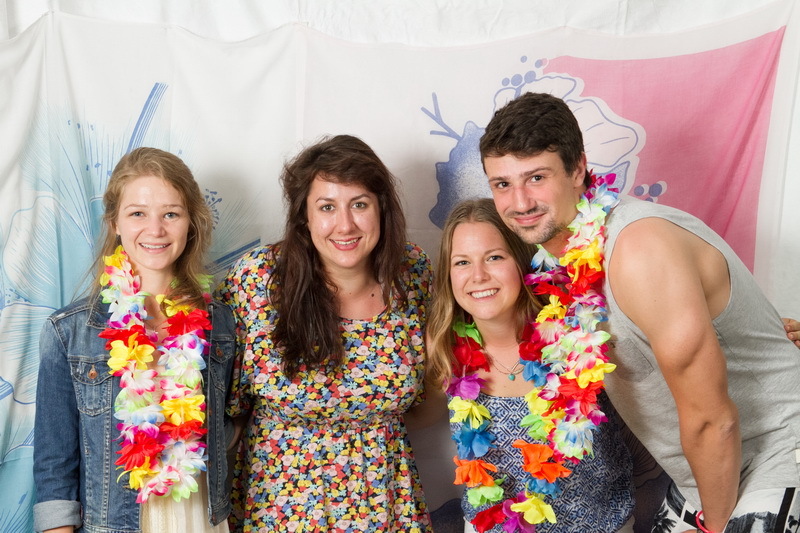 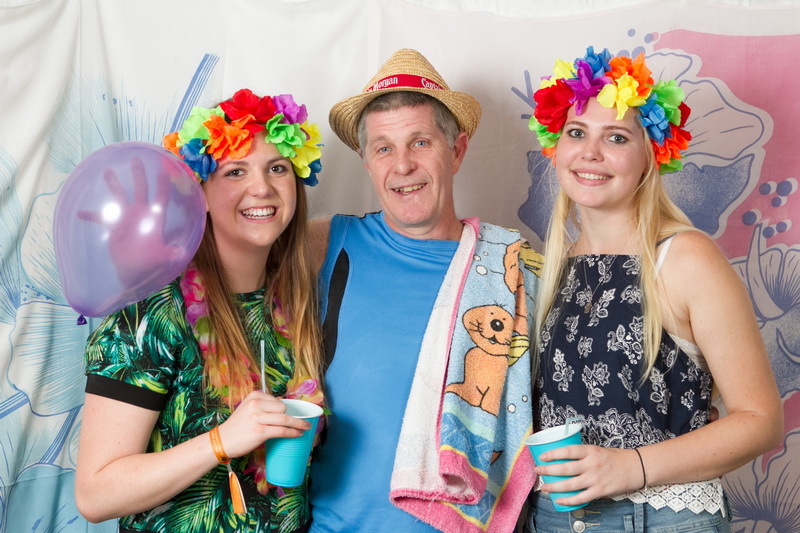 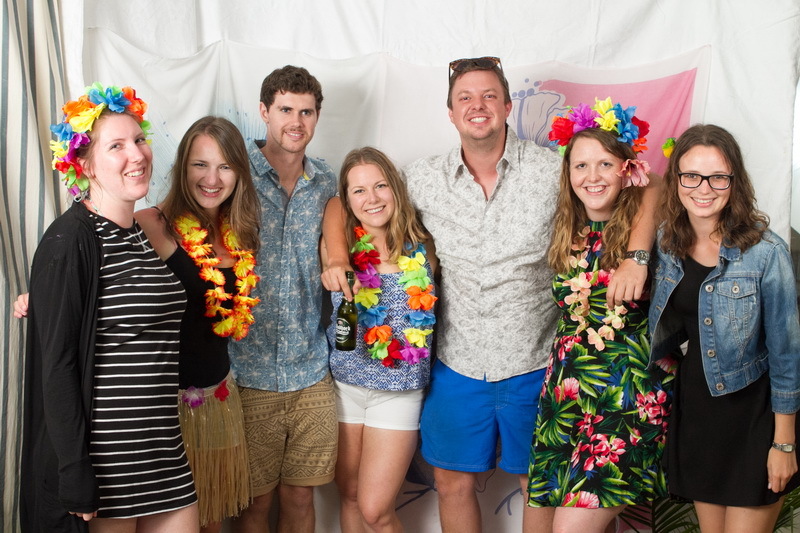 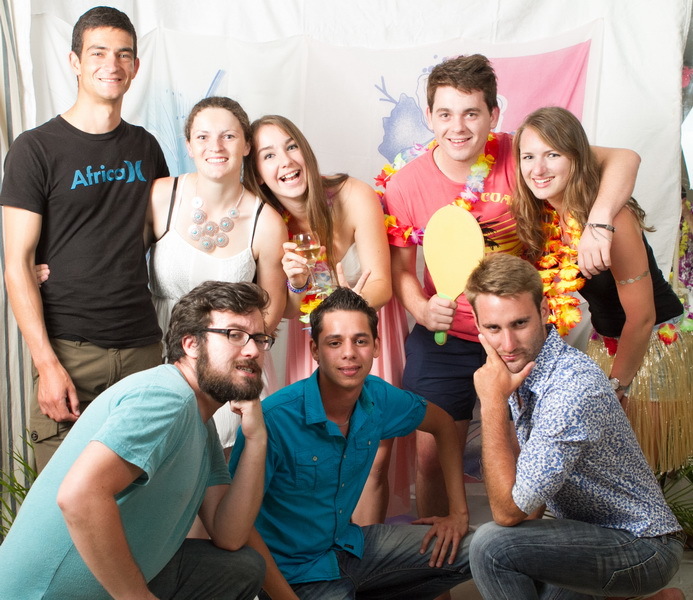 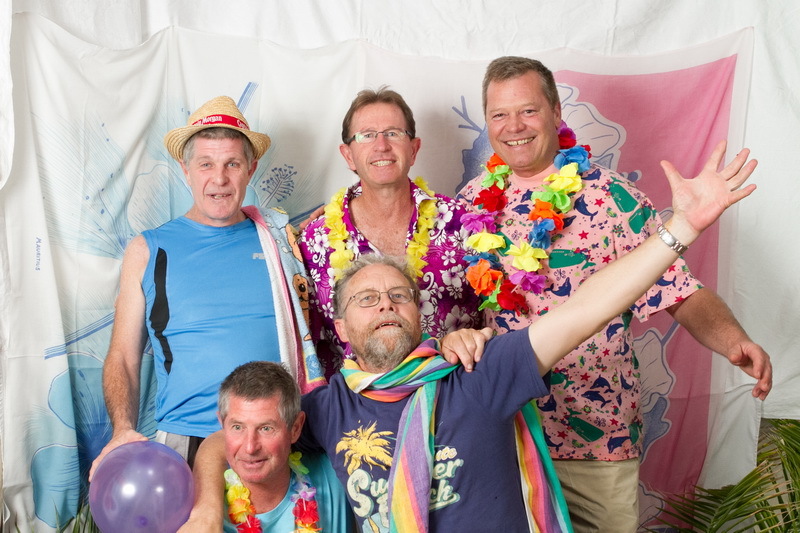 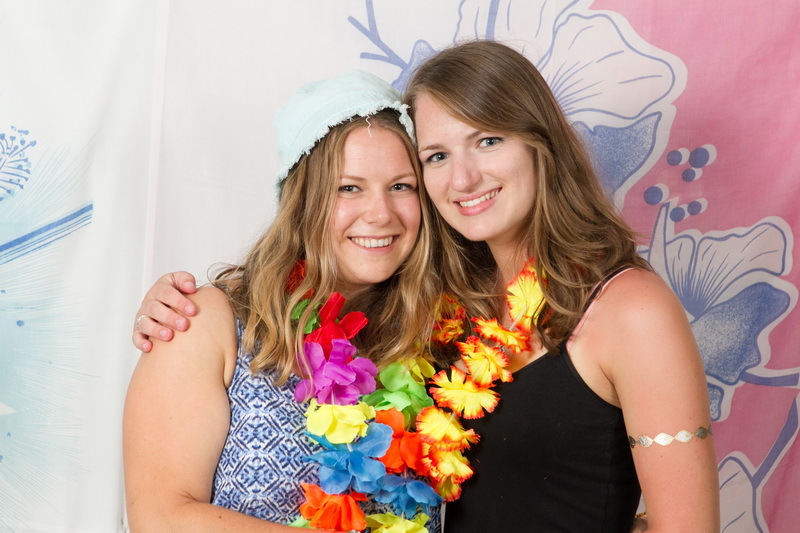 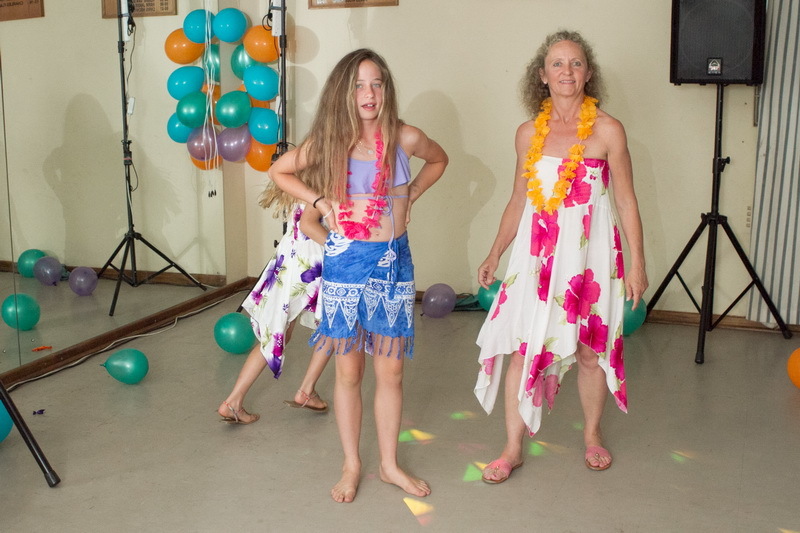 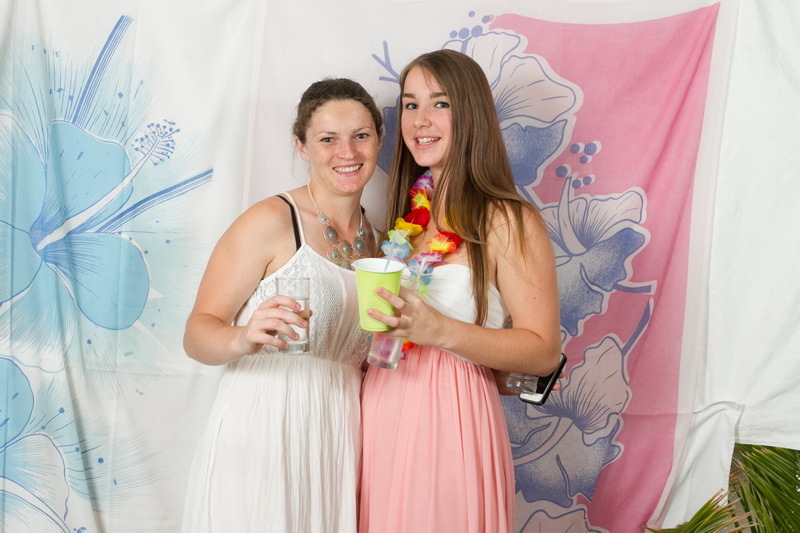 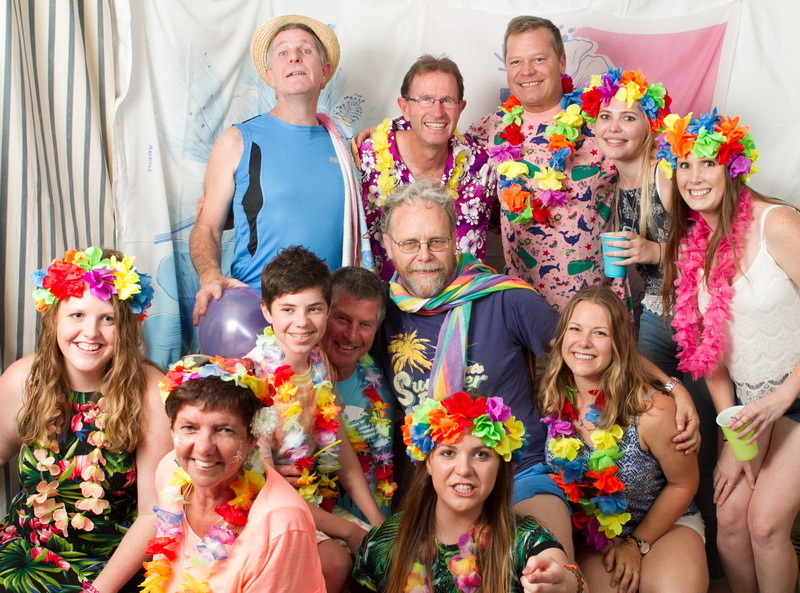 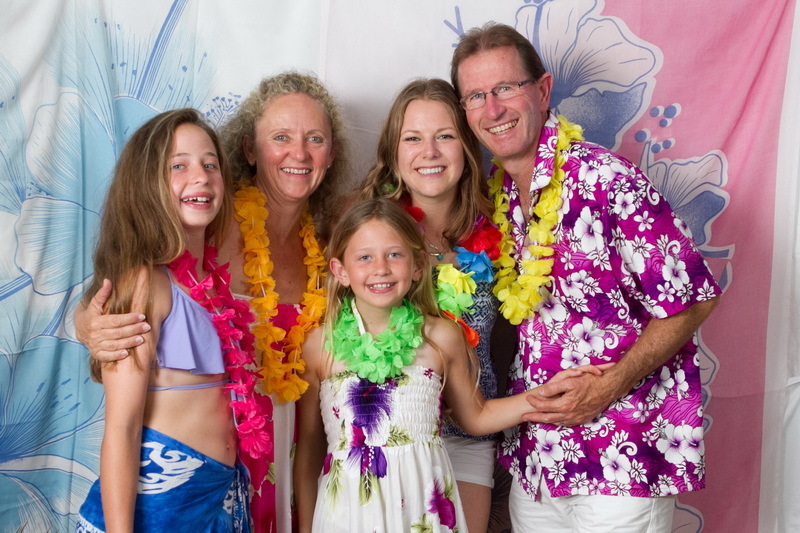 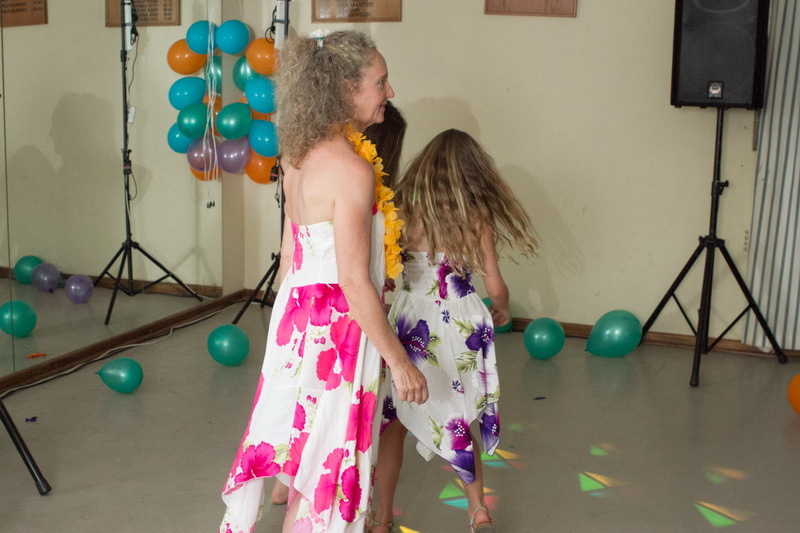 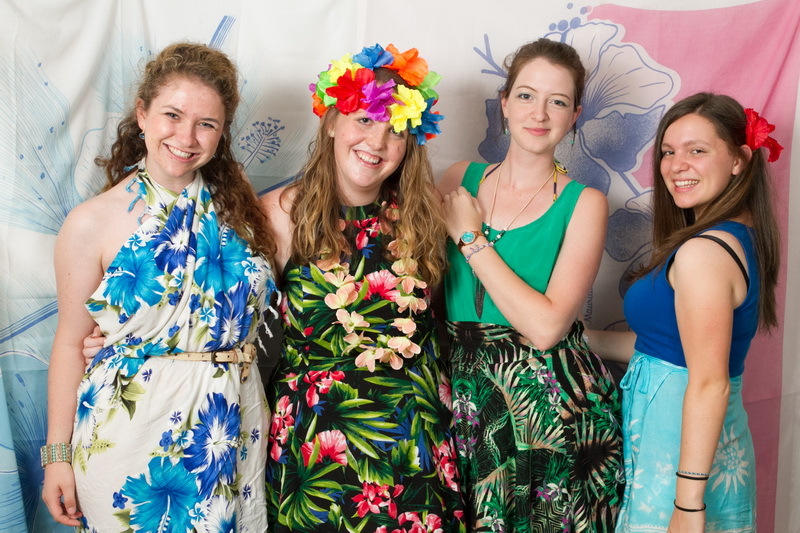 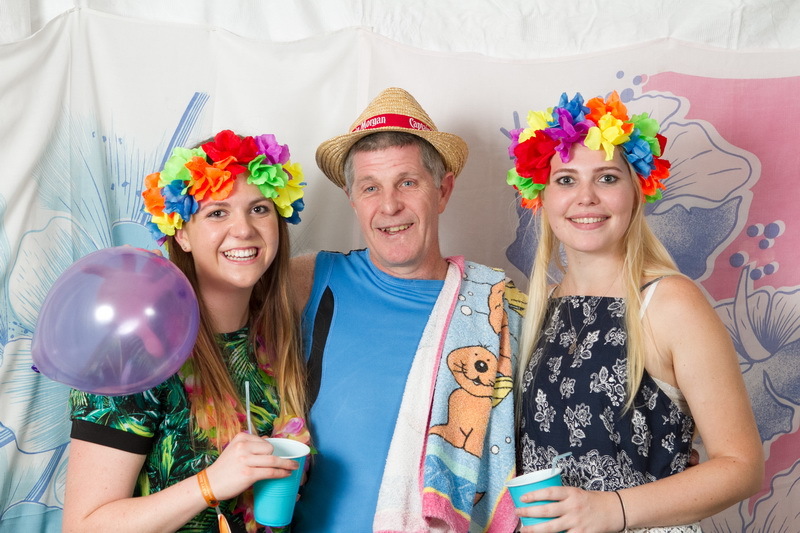 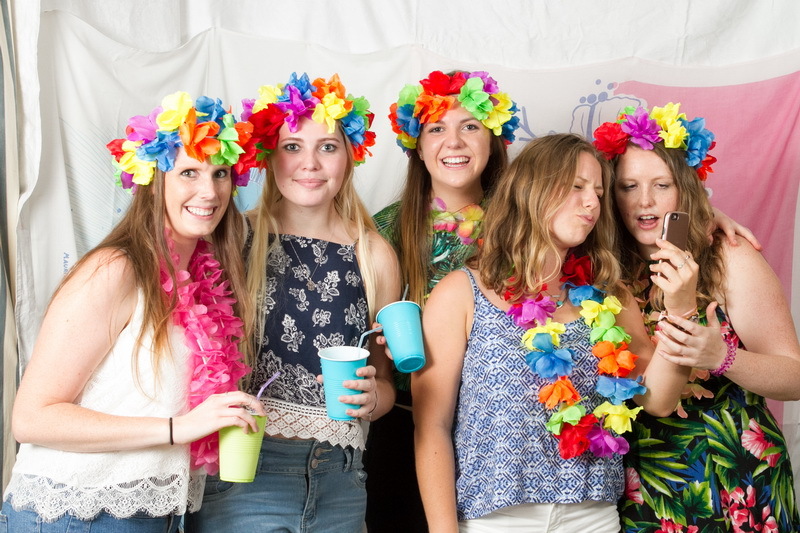 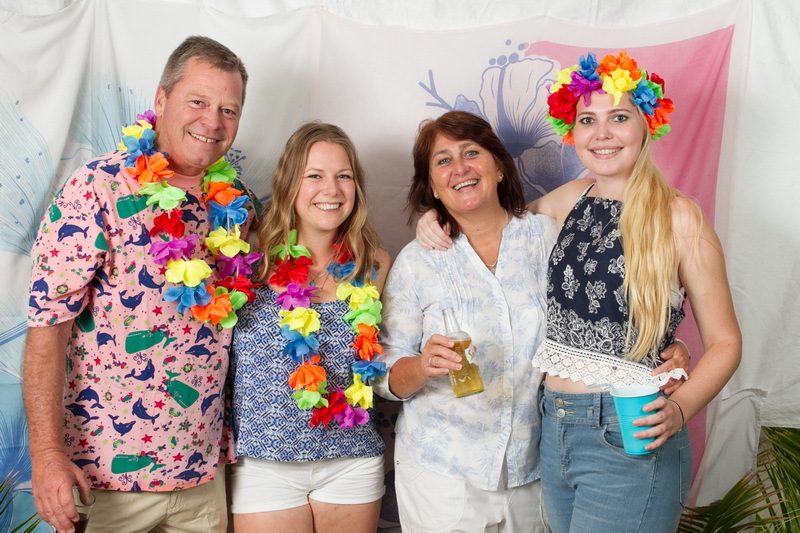 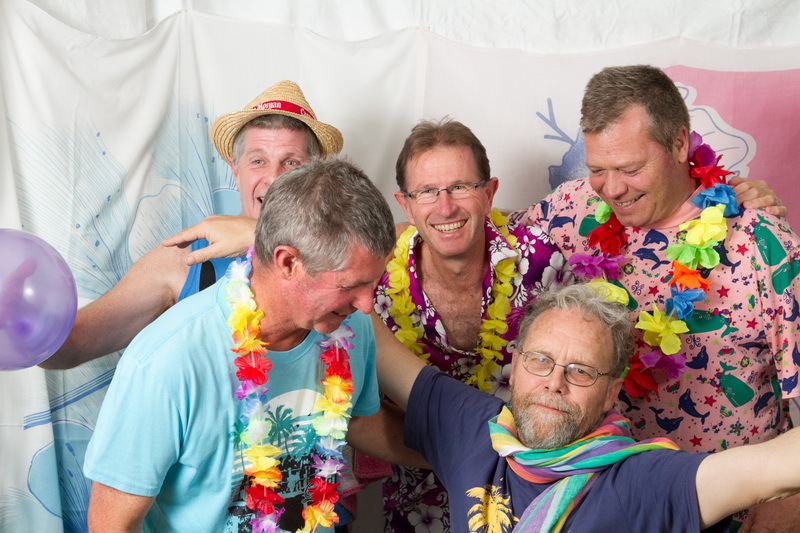 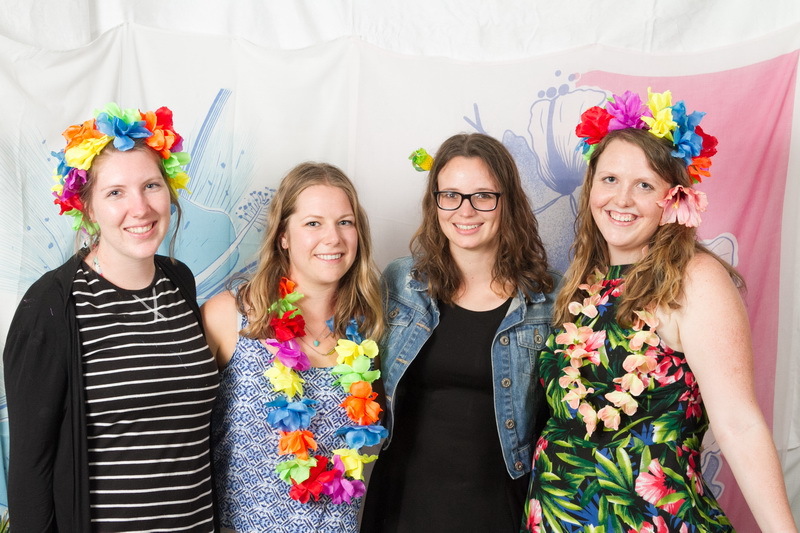 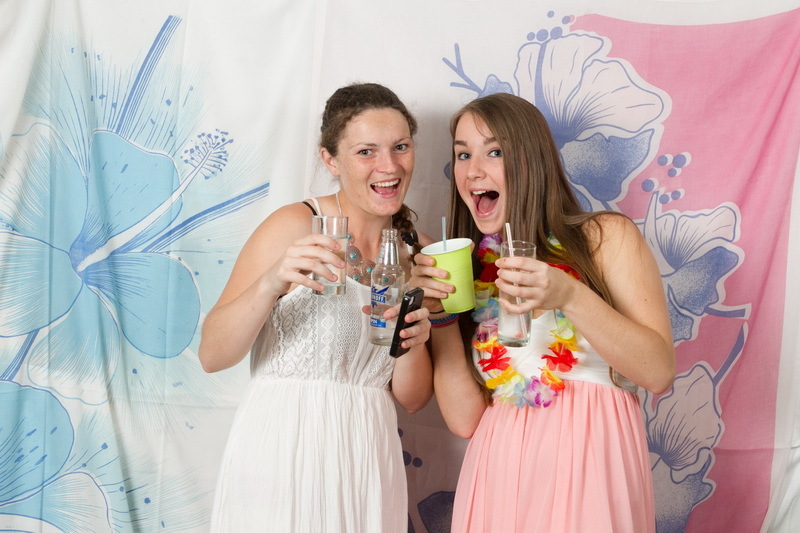 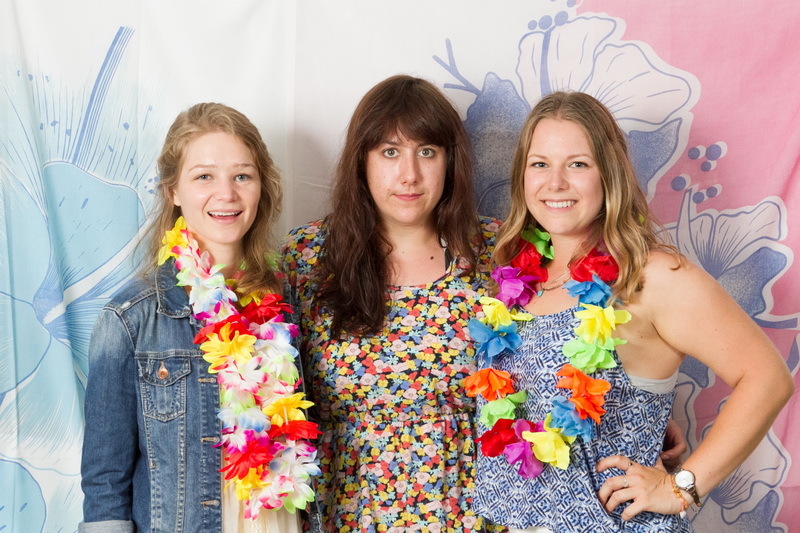 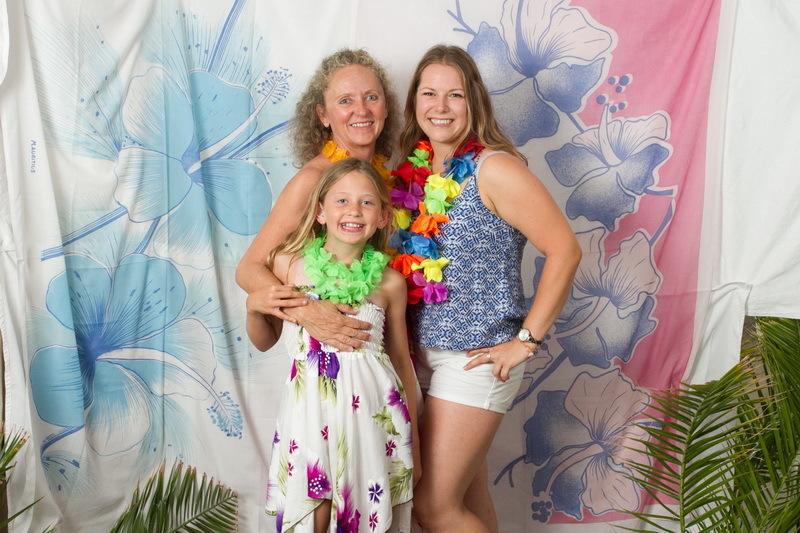 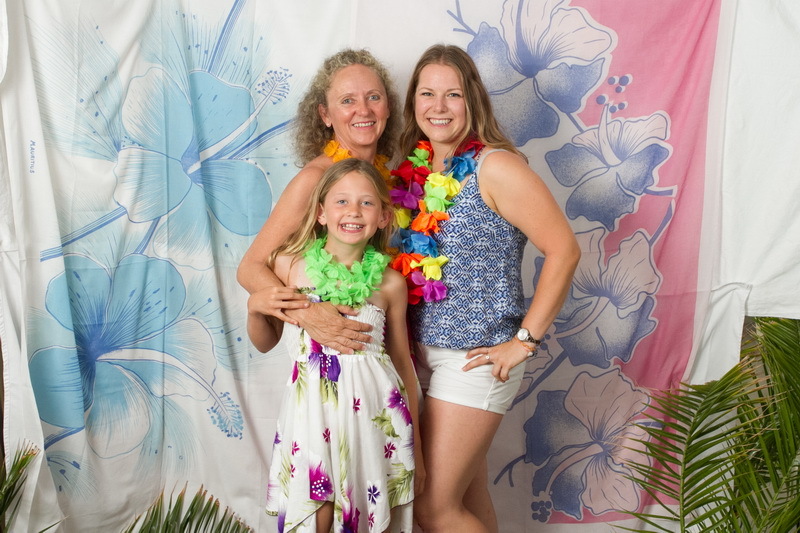 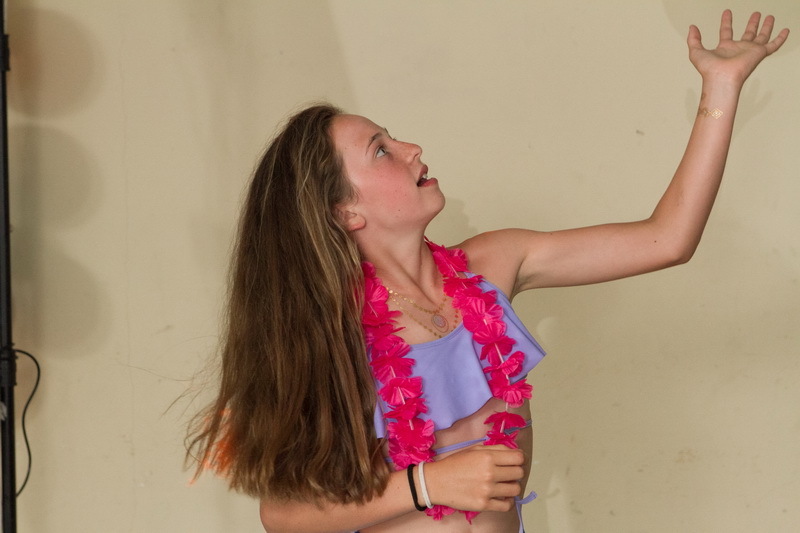 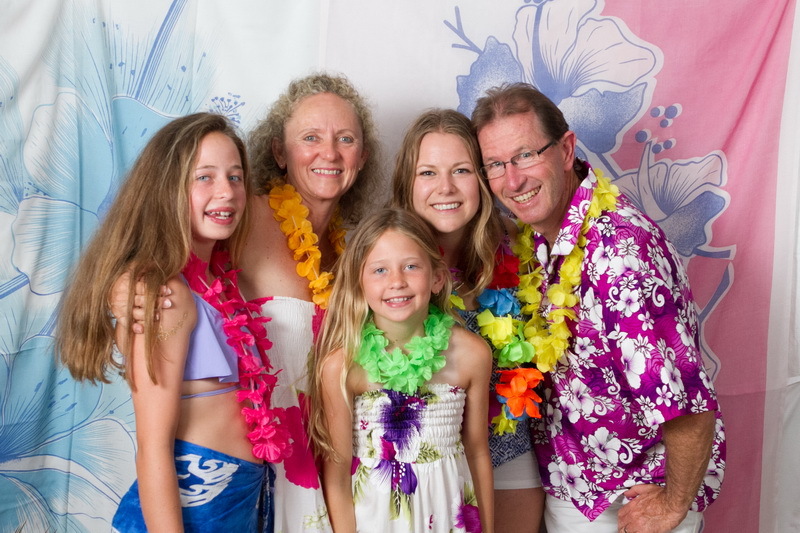 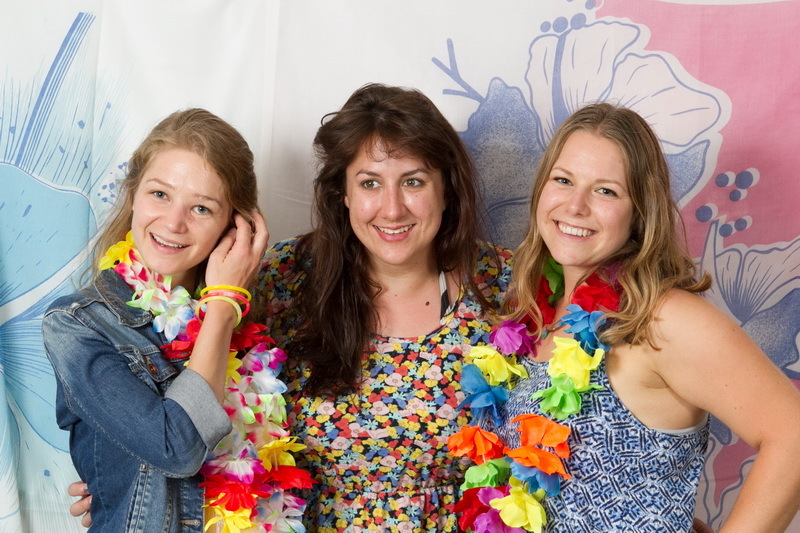 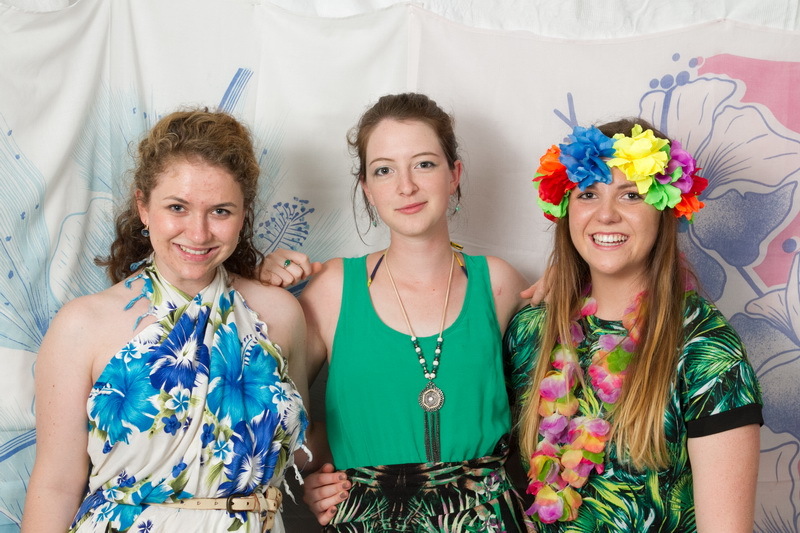 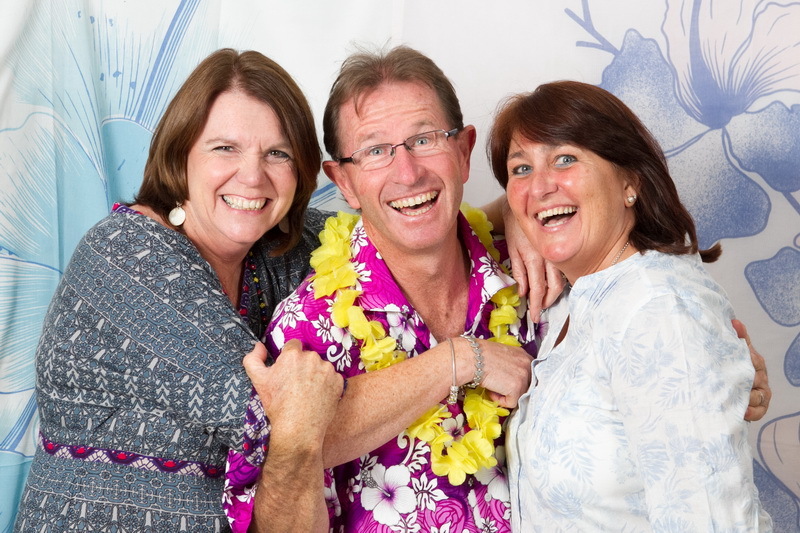 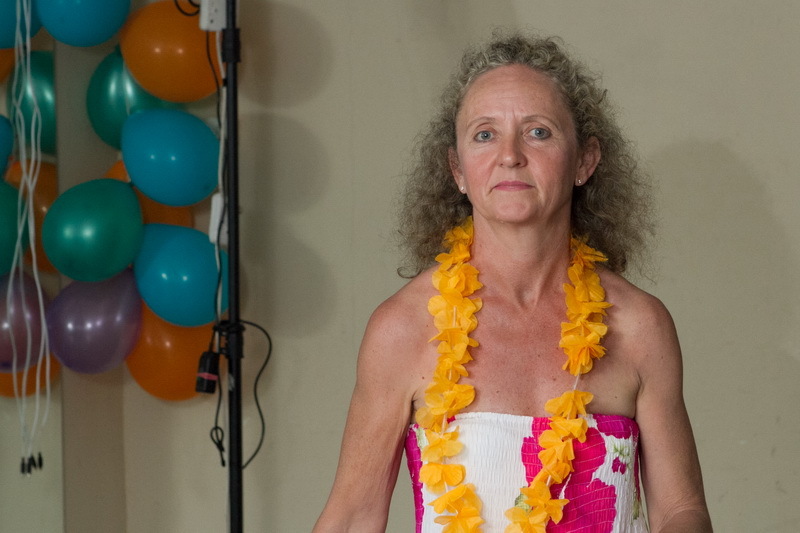 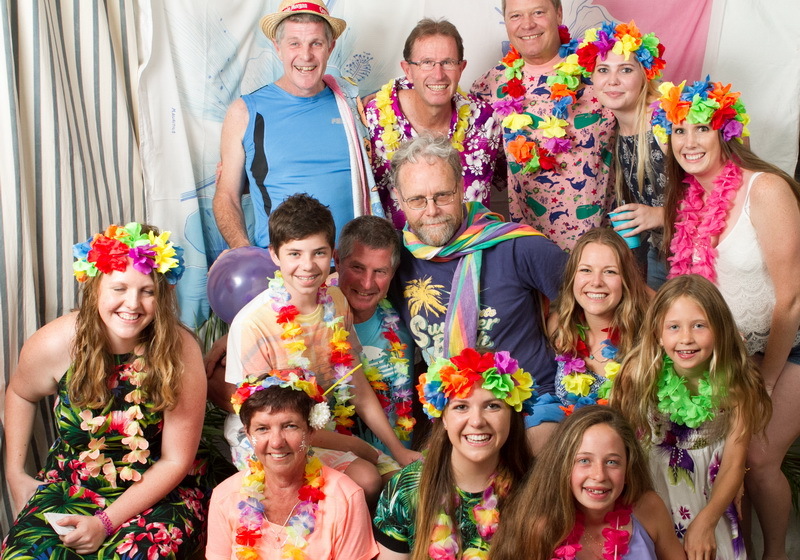 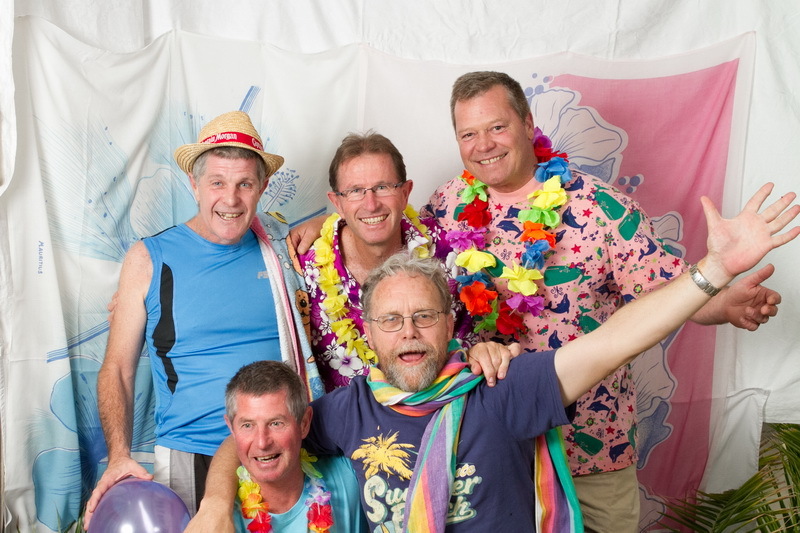 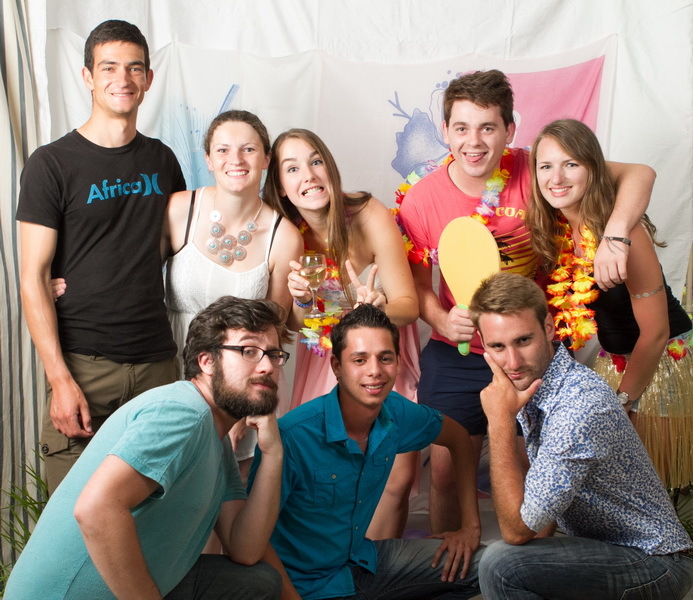 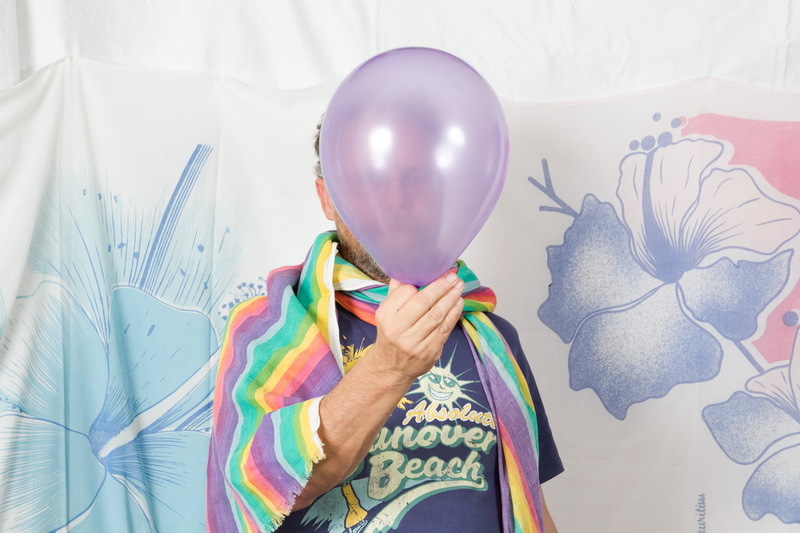 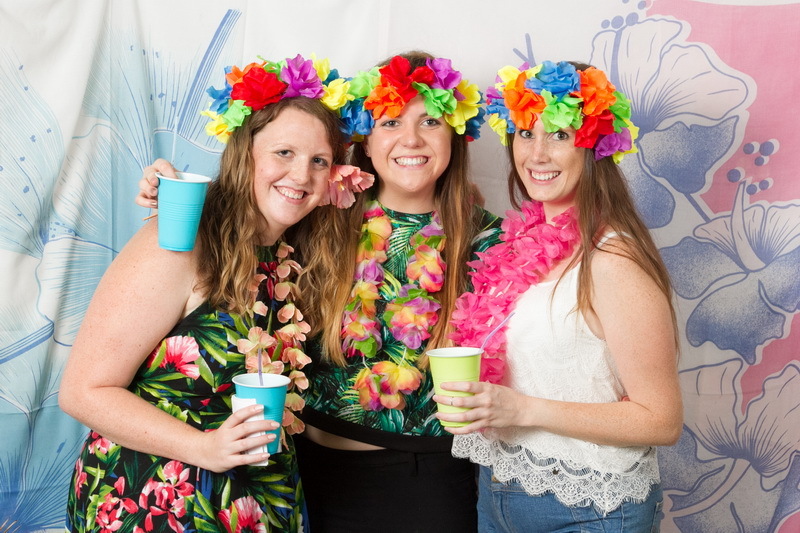 Photographs from the photo wall at Maxine’s 21st celebration. 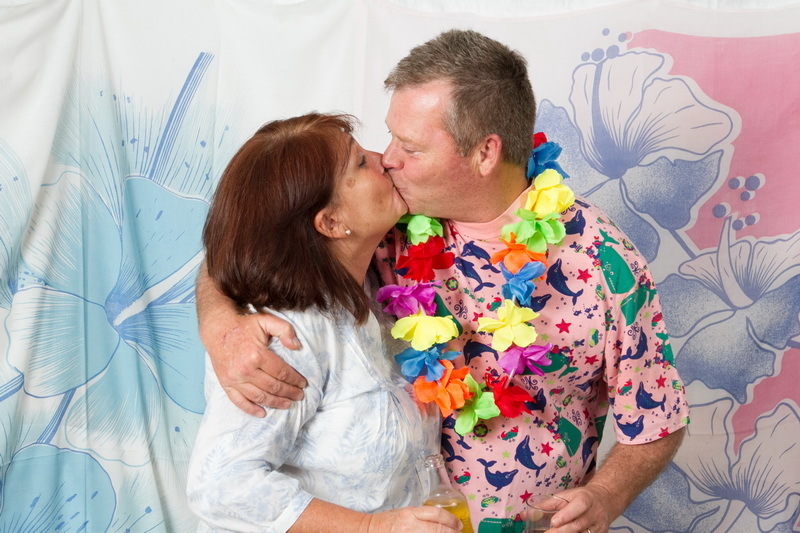 Both Neville and I would like to say a big thank you for the wonderful photo’s you took of our wedding - they are amazing.We are delighted with them and you made our wedding for us with the very professional service you gave us. 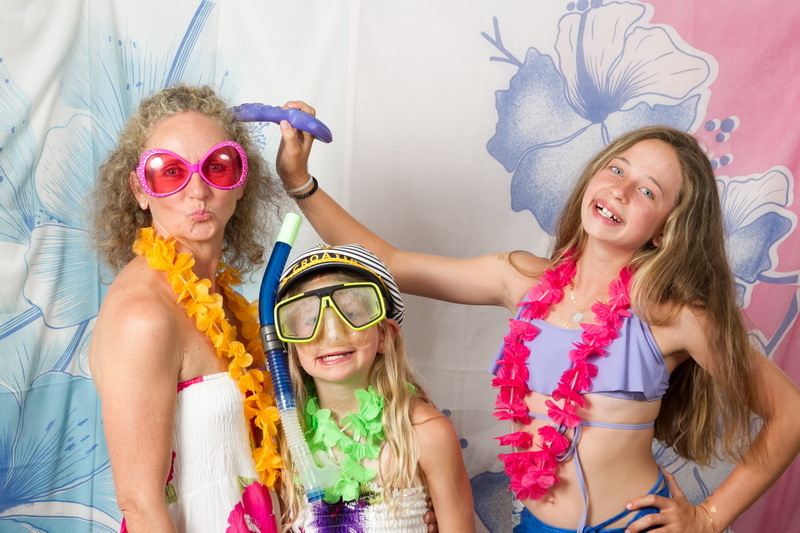 We will certainly recommend your services in the future.